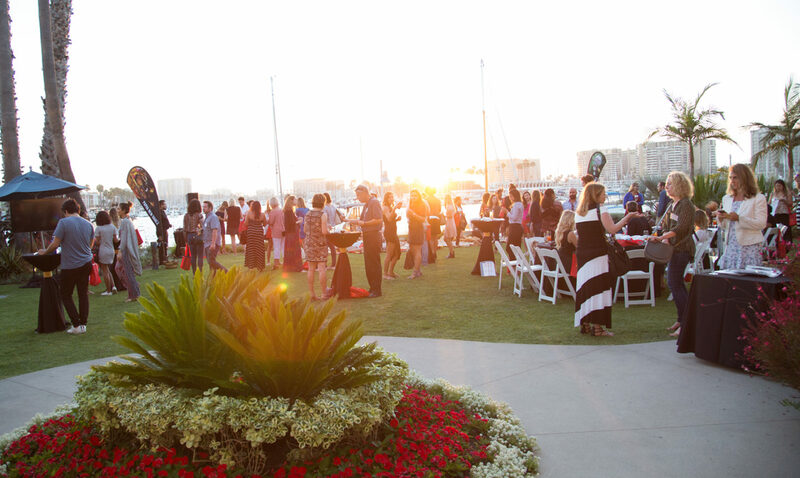 The case for marketing authenticity. While Papua New Guinea is well-known amongst hobbyists such as bird-watchers, scuba divers, trekkers, expedition cruisers and sport fishermen, it was not among the consideration set for many travelers planning their next trip. Myriad was asked to come up with creative, exciting platforms to showcase this remote and unique destination to the U.S. market. 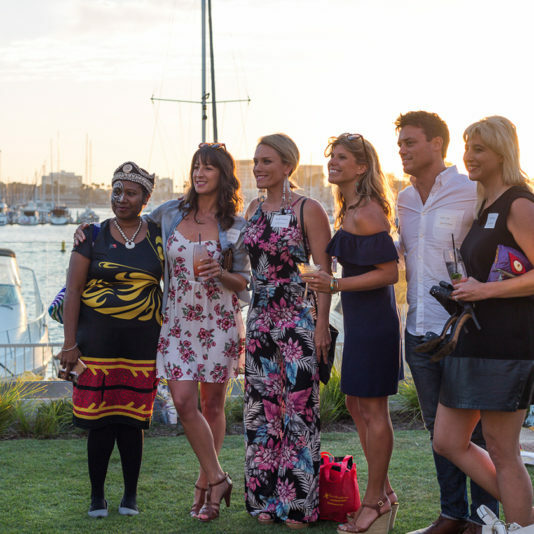 A weeklong event in 2017 kicked off with the Spirit of Papua New Guinea Festival in partnership with Travel Massive LA. 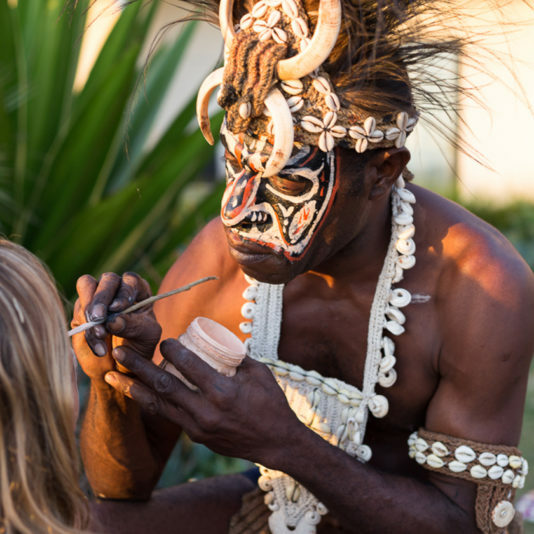 More than 80 travel journalists and influencers enjoyed immersive experiences such as mask carving, coconut scraping and tribal face painting. 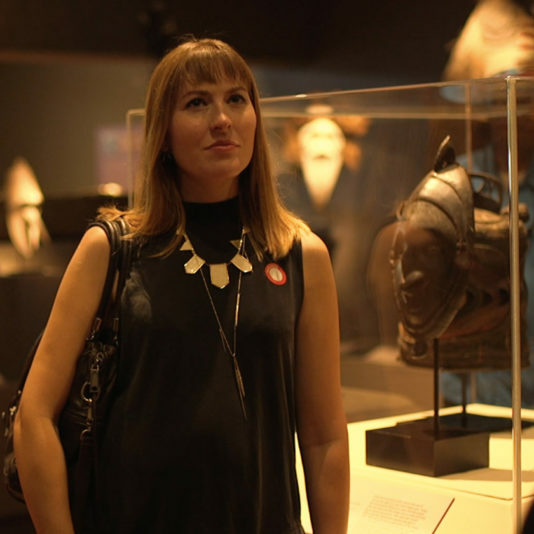 This was followed by a living-art showcase at the Pacific Island Ethnic Art Museum in Long Beach. 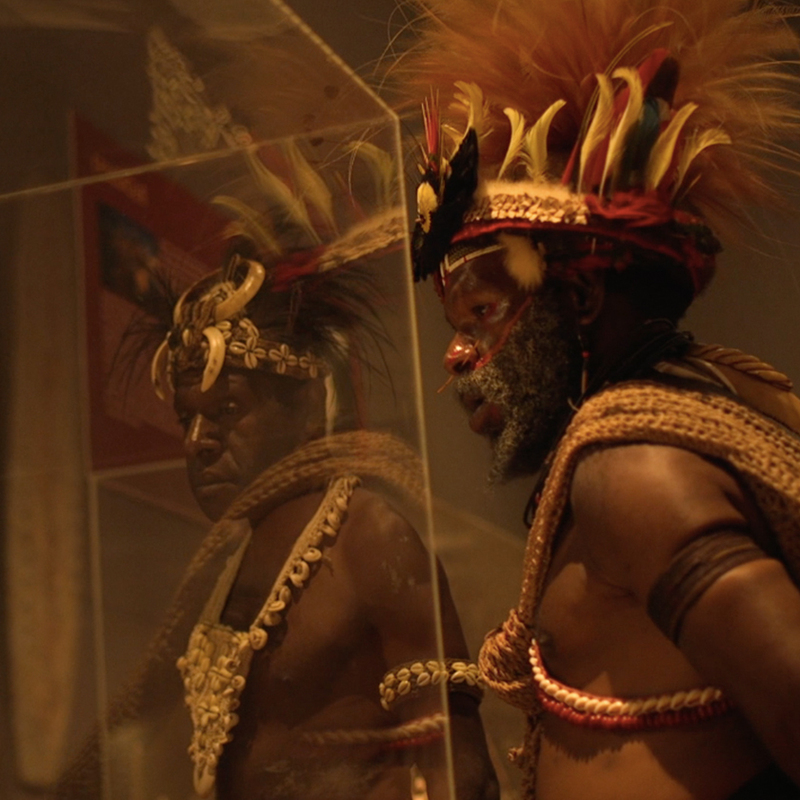 The final event at the Bowers Museum in Santa Ana invited the public to discover Papua New Guinea through performances and a panel discussion, ending with an intimate dinner highlighting South Pacific cuisine. 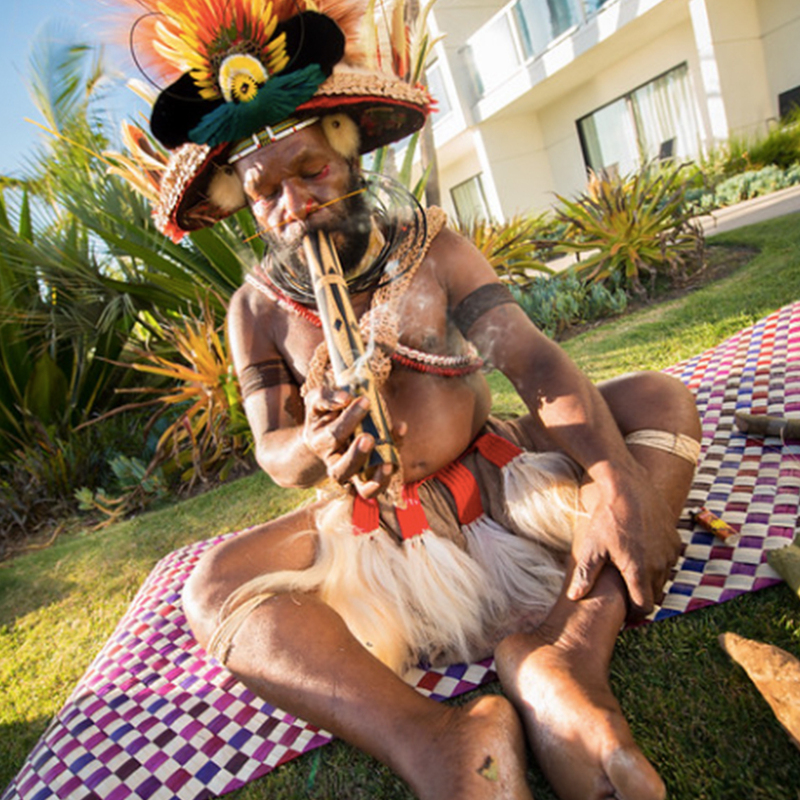 Hundreds of journalists and consumers attended the Spirit of Papua New Guinea Festival across the week-long events. 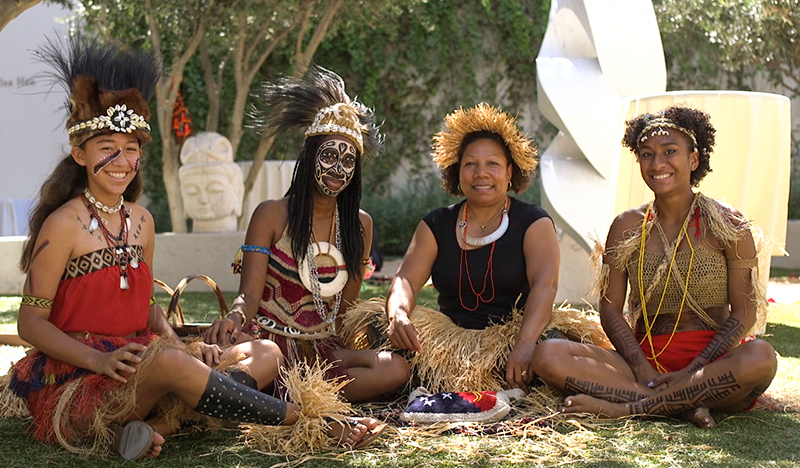 Our delegation of cultural ambassadors from Papua New Guinea were featured on KTTV-LA Morning News/Good Day LA to promote the Bowers Museum events, reaching nearly 100,000 viewers with a total ad value of more than $10,000.